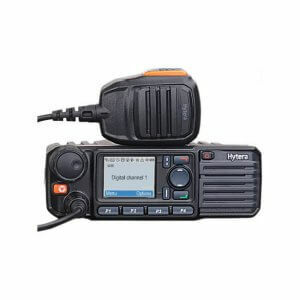 The functional, simple-to-use HYT TM-610 mobile is designed to give you the immediate, reliable communication you need to keep mobile teams working efficiently. The TM-610 features voice audio enhancement and a powerful 5W internal or 13W external speaker to ensure superb clear, crisp sound, even in noisy environments. 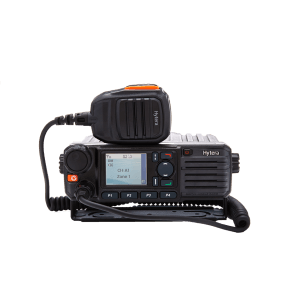 The functional, simple-to-use HYT TM-600 mobile is designed to give you the immediate, reliable communication you need to keep mobile teams working efficiently. The TM-600 features voice audio enhancement and a powerful 5W internal or 13W external speaker to ensure superb clear, crisp sound, even in noisy environments. 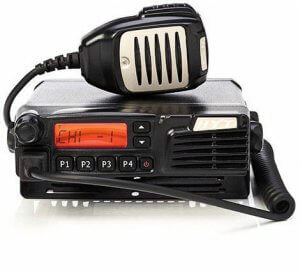 MD785i is the revised and improved version of its predecessor, the MD785. The MD785i is much more powerful and versatile due to further developments in technology. 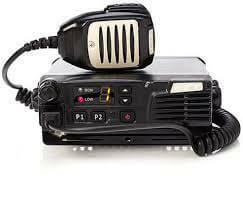 The VX-2200 mobile two-way radio delivers the fundamental features you want. Simple to operate which allows users to keep in contact while still concentrating on the job in hand. 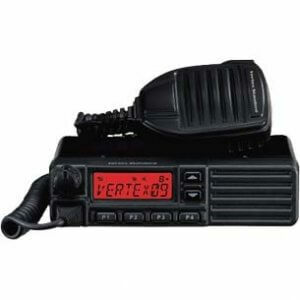 CE versions available are 25W VHF (134-174MHz) CE and UHF (400-470MHz). The DM4000e Series is a family of ETSI DMR Standards compliant digital radios that delivers operation-critical voice and data communications. Bluetooth audio lets you talk without wires, integrated Wi-Fi enables remote software updates and indoor and outdoor location-tracking capabilities give you total visibility of your resources. With support for trunking as well as legacy analogue technology, you can keep your organisation connected as it grows.Text messaging and Work Order Ticketing simplify complex communications, and data capabilities support advanced applications. Featuring a high power audio amplifier, these radios deliver loud, clear speech, with background noise cancellation for better intelligibility. 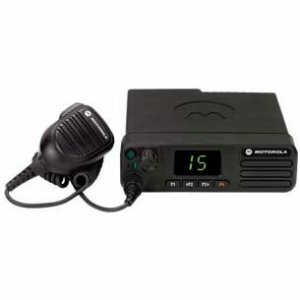 DM4000e Series radios are also ideal as a dispatcher solution, with desktop microphones and a rugged, durable design for everyday use. The DM4000e Series is a family of ETSI DMR Standards compliant digital radios that delivers operation-critical voice and data communications. With support for trunking as well as legacy analogue technology, you can keep your organisation connected as it grows.Text messaging and Work Order Ticketing simplify complex communications, and data capabilities support advanced applications. Featuring a high power audio amplifier, these radios deliver loud, clear speech, with background noise cancellation for better intelligibility. 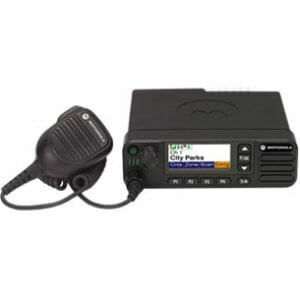 DM4000e Series radios are also ideal as a dispatcher solution, with desktop microphones and a rugged, durable design for everyday use.If you are interested in the Bluetooth, Wi-Fi or location tracking features, please see the DM4601e radio. Stay connected with your workers whether they’re delivering cargo, dispatching trucks or driving a bus or tram. The MOTOTRBO DM1400 mobile radio is a reliable, cost-effective solution to keep your team in contact so they can communicate, coordinate and collaborate for maximum efficiency and safety. 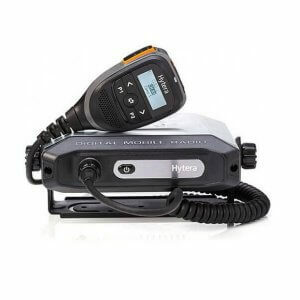 The DM1400 is designed for the everyday driver so you can connect without distraction.This analogue/digital mobile radio offers all the benefits of the latest technology – from superior audio quality to greater coverage. It’s also compatible with advanced MOTOTRBO business-essential features, such as transmit-interrupt (decode only) to prioritise critical communication.The analogue-only model of the DM1400 allows you to upgrade to digital with a simple software package when the time is right for you. The DM1400 is easy to use and delivers clear communication for maximum efficiency of your operation. 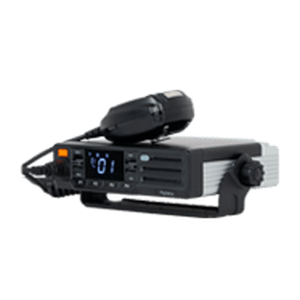 The DM4000e Series is a family of ETSI DMR Standards compliant digital radios that delivers operation-critical voice and data communications. With support for trunking as well as legacy analogue technology, you can keep your organisation connected as it grows.Text messaging and Work Order Ticketing simplify complex communications, and data capabilities support advanced applications. Featuring a high power audio amplifier, these radios deliver loud, clear speech, with background noise cancellation for better intelligibility. 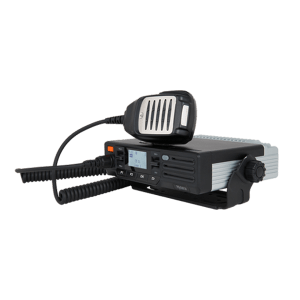 DM4000e Series radios are also ideal as a dispatcher solution, with desktop microphones and a rugged, durable design for everyday use. Stay connected with your workers whether they’re delivering cargo, dispatching trucks or driving a bus or tram. The MOTOTRBO DM1400 mobile radio is a reliable, cost-effective solution to keep your team in contact so they can communicate, coordinate and collaborate for maximum efficiency and safety. 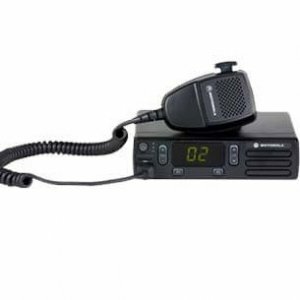 The DM1400 is designed for the everyday driver so you can connect without distraction.This analogue/digital mobile radio offers all the benefits of the latest technology – from superior audio quality to greater coverage. 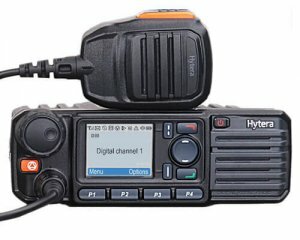 It’s also compatible with advanced MOTOTRBO business-essential features, such as transmit-interrupt (decode only) to prioritise critical communication.You can also choose the analogue-only DM1400 model which allows you to upgrade to digital with a simple software package when the time is right for you. The DM1400 is easy to use and delivers clear communication for maximum efficiency of your operation. Airphone Communications opened its doors for business 5th of December, 1983 and has been a recognised and respected name ever since.We are a locally owned and operated Belfast based company specialising in sales, service and hire of two way radio systems throughout the UK and Ireland.